WeeWorld | Yeah, But Is It Flash? 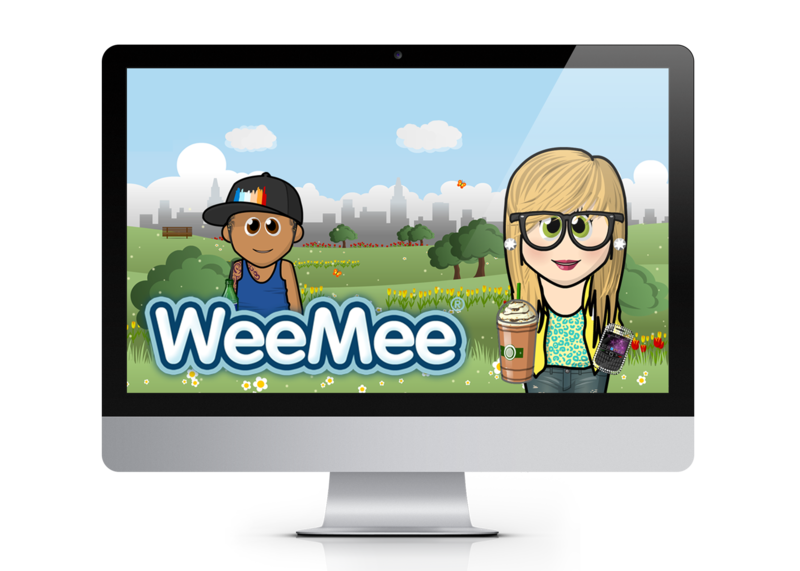 WeeWorld is an avatar-based social network and virtual world for teens that inspires creativity. 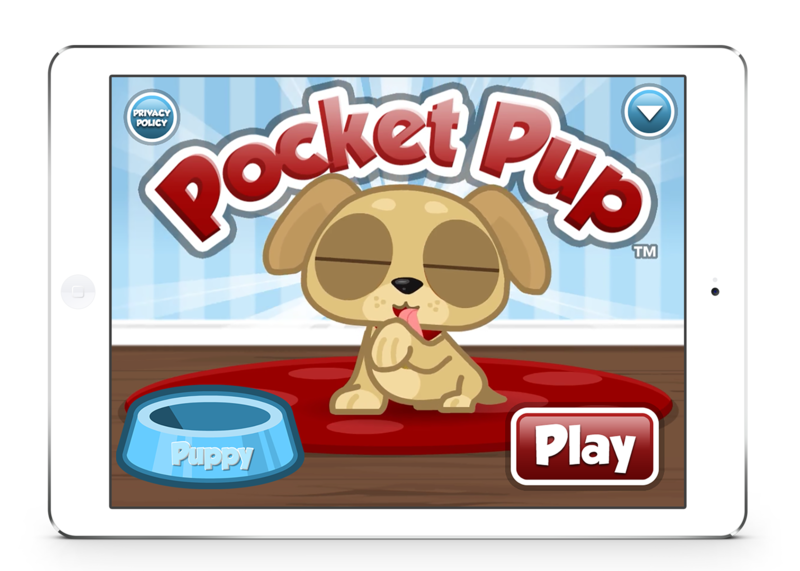 With a focus on iconic design and playful self-expression, WeeWorld’s games have entertained more than 60 million mobile and web players. 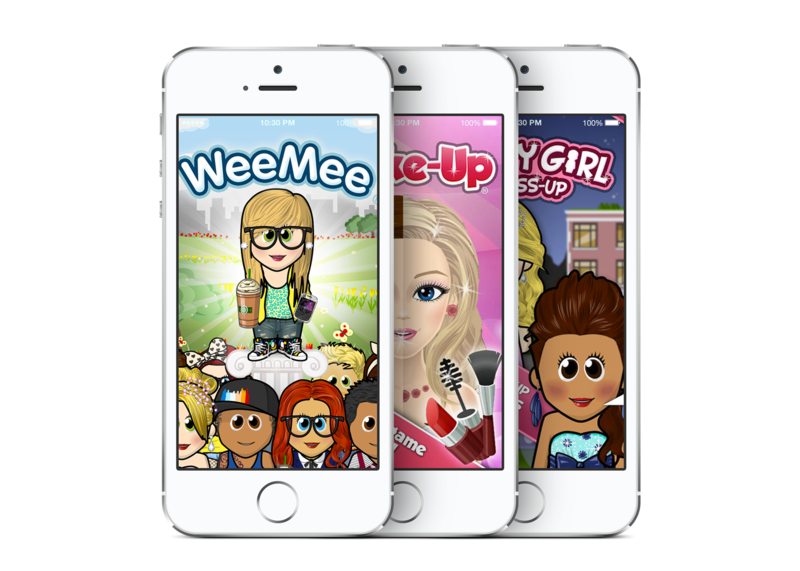 Today more than 60 million WeeMees have been created, and there has been several million downloads of its mobile apps.